This kit is perfect for mounting of a Coolplex reservoir mount e.g. on the case side panel. 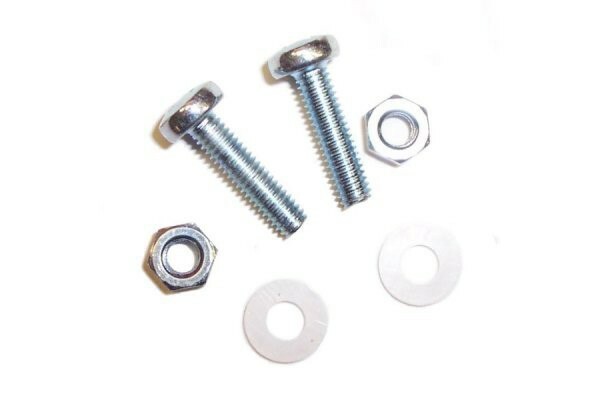 The robust M4 screws fit perfectly: The head disappears completely in the mounting clips, the washer and nut can be screwed on from the other side for safe fixation. Also compatible with the Plexiac. Important: Only compatible with the new transparent mounting clips.